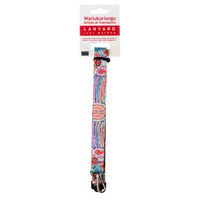 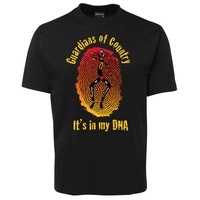 Come walk with us and appreciate all we have to offer in The One Stop Cultural Shop. 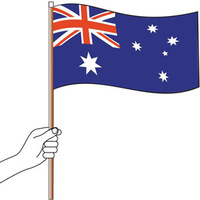 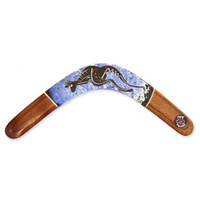 Learn and appreciate Aboriginal culture from the First Peoples of this Land. 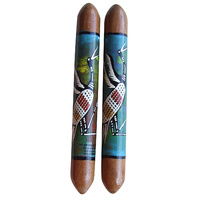 Watch as Aboriginal Artist, Michael Connolly (Munda-gutta Kulliwari) produces a range of beautiful artworks on canvas, didgeridoos, bark and other various items. 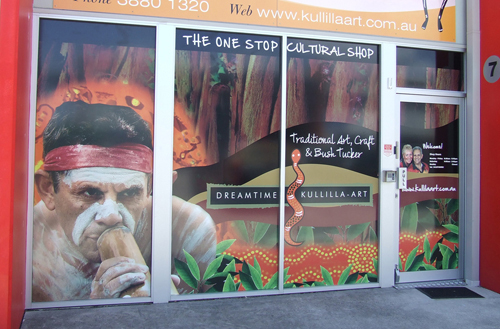 Dreamtime Kullilla-Art has grown from a humble stall travelling between markets around SE Queensland and Internationally to the professional cultural business we are today. 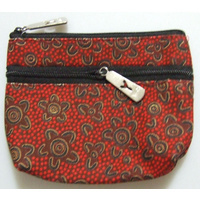 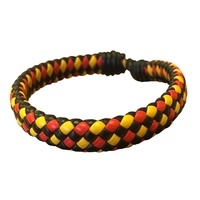 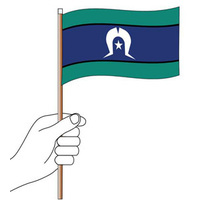 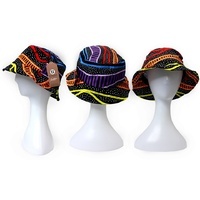 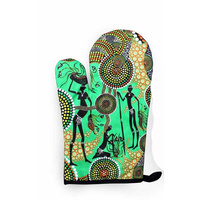 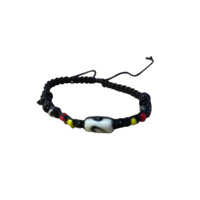 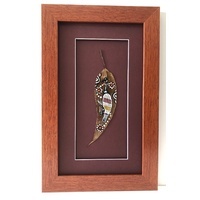 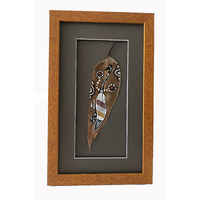 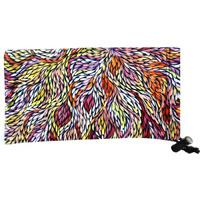 Specialising in authentic Aboriginal Art & Craft and Bush Tucker Products, Dreamtime Kullilla-Art delivers locally from our retail premises on the Redcliffe Peninsula and to the rest of the world via our online shop.